In our last newsletter, we were able to share about Pastor Amdo, a former Tibetan Buddhist who became a Christian. From the moment he first became a Christian, Pastor Amdo’s focus was on preaching the Gospel in the most remote Tibetan villages. Unfortunately, since our last newsletter, Pastor Amdo succumbed to his bout with cancer and has gone on to be with the Lord. He leaves behind a wife and two small children. Our team traveled to an undisclosed location to spend time with Pastor Amdo’s wife and family. As can be expected, it is not an easy time for them. When the young girl told her friends at school that her father is now in heaven, the teachers immediately condemned her, saying, “Your mother is lying to you. Your father is dead.” Every elementary school in China, even those in Tibetan areas, have classes on the fundamentals of Communism. Teaching a child that people go to Heaven when they die is a major violation of Communist education. One woman who worked as a cleaner at the hospital was intrigued when she heard Pastor Amdo share about Jesus. Many people in China looked down on her because of her occupation, and considered her lowly, but Pastor Amdo shared with her the hope of Christ. She was surprised at his care and joy, even though he was dying of cancer. She soon became a believer. 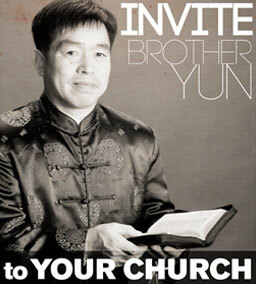 Pastor Amdo bucked all Tibetan Buddhist traditions and asked that he be given a Christian funeral. His family was furious. They put pressure on his wife and demanded that she respect their Buddhist traditions during the funeral, but she respected her husband’s wishes and had something that looked more like a church service instead. There were people coming to Christ even during the funeral service! Things are not easy for Pastor Amdo’s wife. She has to take care of two small children without any family support. 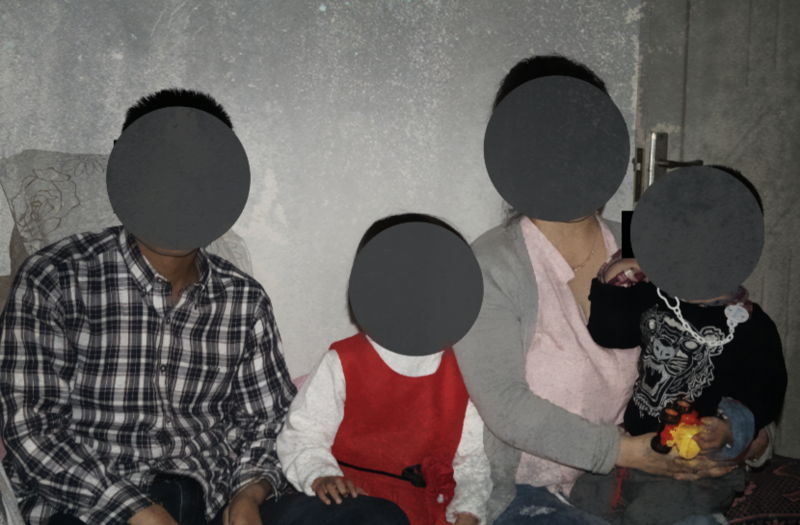 Both her and her husband’s families have abandoned them because of their Christian belief. She does not know how she will pay for all of the funeral costs, medical bills, apartment payments, or school fees for the children. She was brought to tears when she was given a gift of $10,000 USD from donors all over the world who heard her story and donated to her family. She is now rebuilding her life and following in the footsteps of her husband’s legacy. In November 2017, BTJ is asking for prayer partners around the world to focus their prayer on the unreached people of Tibet. A 30 Day prayer guide will be made available to every BTJ partner who agrees to join us for this effort. Pastor Amdo’s family has been so blessed by the kindness of BTJ prayer partners. For security reasons, we cannot show their faces or reveal their real names. His family expects to have expenses from the funeral and future education for the children. BTJ has set up a small fund for this family and will give them 100% of everything that is donated to the fund. If you would like to help Pastor Amdo’s family with a special offering, you can go to the Where Most Needed tab on our website and put a note that it is to help Pastor Amdo. We are sorry about Amdo’s passing from you. He is with our heavenly Father but not with you. We give you hope and comfort. We are your brothers and sisters. We too have lost loved ones. Our God supplies all our need. He is faithful to all His children. Where can we join the 30 days prayer for Tibet and get the prayer guide? The prayer guide will be coming out in October with the prayer month in Nov. The book will be available on the web store or to anyone who joins us in prayer in Nov. More details available in October.